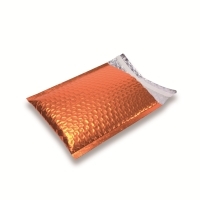 The SnazzyBubble, like the Snazzybag only with a bubble lined layer offer protection to what ever you are wishing to send. 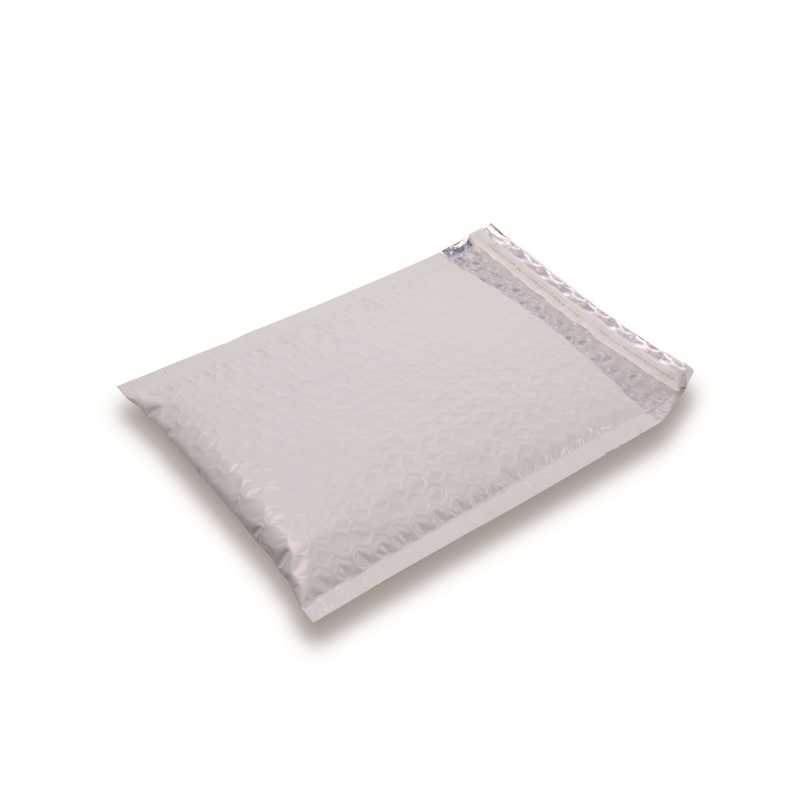 Available in a large range of colours and sizes, be sure to find attractive colourful packaging not matter what the item is. 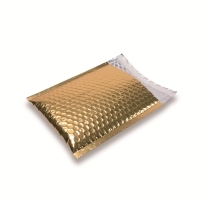 Ensure your mail arrives safely in attractive packaging which gives your customer the feeling you have gone that extra mile! SnazzyBubble padded envelopes will not be damaged by rain ensuring your mail arrives in one piece. With the Snazzybubble ensure your mail arrives safely, whether it be a book, cd, catalogue, brochure, clothing, The possibilities are endless, easily sealed securely closed with the peel and seal strip.